Do you know what estrogen is? Not every woman knows what estrogen is and the role that it plays in her life. 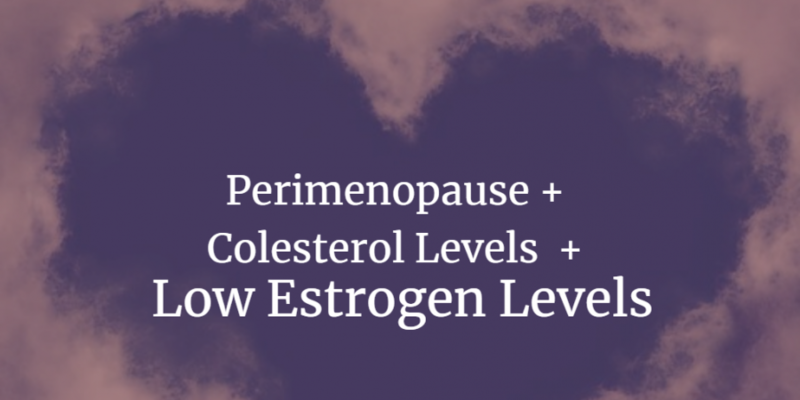 Estrogen is the hormone that ebbs and flows depending on a woman’s stage of life. It rises as a result of puberty but falls when it reaches the beginning stages of menopause. You might think that estrogen production is like a smooth road from one point of life to the next, right? Nope! Unfortunately, this hormone has been known to create a rollercoaster in a woman’s life. When it gets off balance, it can cause some upsetting side effects as well as carry significant health risks. cause you to gain weight rapidly: When unbalanced estrogen levels cause weight fluctuations, it can lead to obesity. The problem with estrogen related obesity is that it raises the occurrence of visceral fat, specifically in the abdominal area. cause difficulty getting pregnant: If the estrogen levels aren’t normal, ovulation may not take place. Not only can this cause difficulty for a woman to have a child, but it can also lead to many problems within the reproductive system. cause irregular menstrual cycles: If your estrogen is off balance, it impacts how often you ovulates. If the estrogen levels are too low, then the body doesn’t cycle through with the thickening of the endometrial lining. raise your odds of developing some diseases – including cancer. 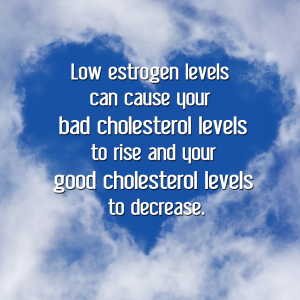 Too much estrogen can lead to cancer. Medical studies have shown that women who have excess amounts of this hormone are at high risk for developing what’s known as the estrogen cancers. These are specifically breast, ovarian and uterine cancer. Keeping your estrogen within healthy, normal ranges can greatly minimize your chances of getting these types of cancers. 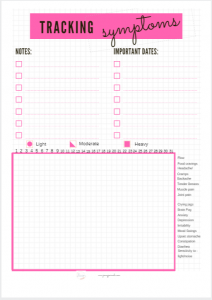 emotional symptoms including anxiety and depression. 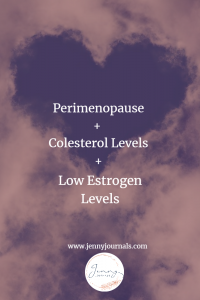 There are various reasons that your estrogen levels can get off balance, but as far as hormones go, you’ll want to make sure you get this one tested and back to normal as soon as possible to help prevent health risks.